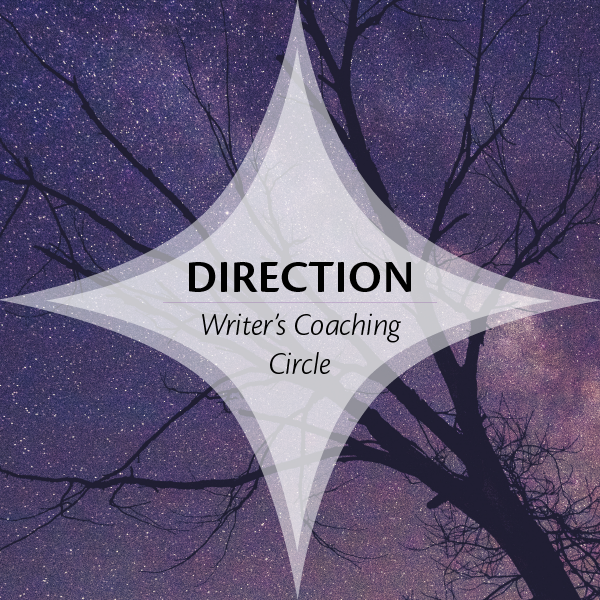 During a live coaching call for my Circle, a writer once asked about how to know when to push through and write if you’re not feeling well versus how to know when to focus on regaining your well-being. Assuming you have a solid, regular habit in place, when you get really sick or you’re just those early stages of wretchedness, it’s okay to take a few days off from writing, knowing that you’ll get back to it as quickly as you can. I have found myself writing even while sick at times — because I felt truly drawn to work on my piece — but in this case my focus is very much about listening to my body. I also trust myself enough deep down, after months of regular writing, to know that I’ll re-establish my habit as soon as I am able, usually within 2 to 3 days. The longer you’re away from your habit, the harder it is to get going again, so it will behoove you to pay attention to starting again quickly, even if you start small, such as in 15 minutes a day. On the other hand, if the chips are down and you’re having a rough time in your life, maybe you aren’t sleeping well, or maybe you’re getting better from that wicked cold or flu, I’m inclined to recommend that you simply ease up on your writing time a bit, but still keep writing. When I’ve gone through particularly difficult phases in my personal life, I’ve made a point NOT to stop writing, but to carry on at my “rock bottom minimum” level of writing. 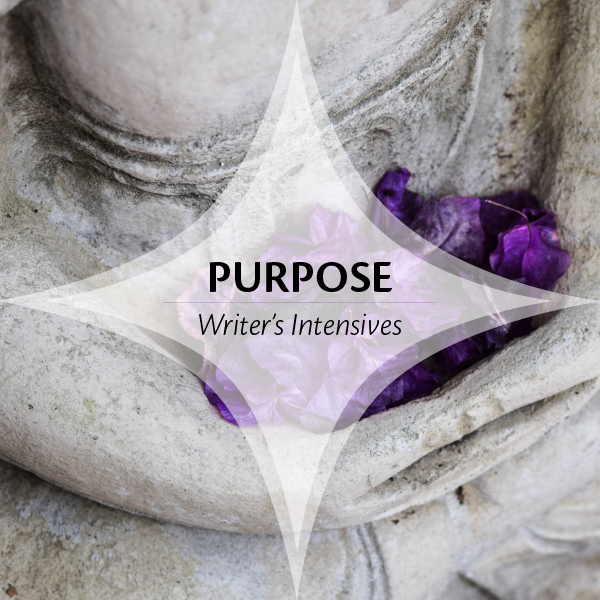 As a writer, it’s worth knowing what that minimal level of involvement is with your work for you — the amount of writing that will keep you engaged and connected to the work. For me, it’s a minimum of 15 minutes of writing a day, even if it’s morning pages just to keep writing flowing, though ideally it’s on my main project. For another writer, it might be 5 minutes or 60 minutes. 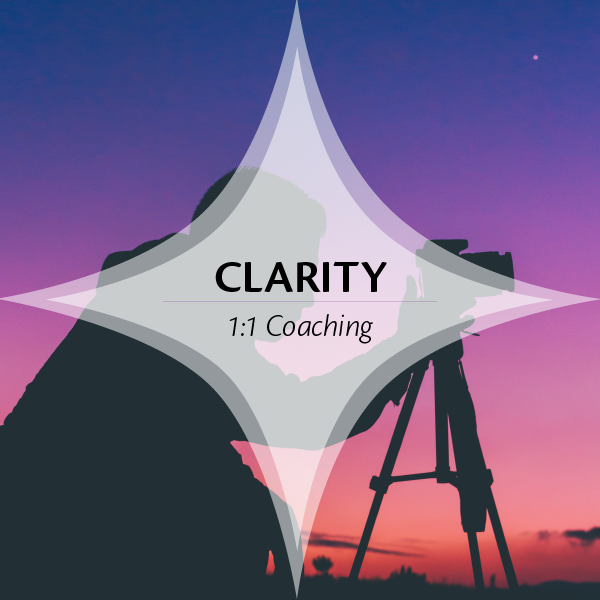 It varies between individuals, but the point is, know what YOU need to do to sustain your connection to the work even during a challenging phase. I gained tremendous confidence and strength from seeing myself commit to and show up for doing the work every day, no matter what. In concert with easing back to your minimum, when you’re going through a phase like this, make a point to ramp up your self-care. Put sleep, healthy food, good hydration, fresh air, and exercise at the top of your list and get yourself back into balance. But do stay connected to the work. A common refrain among writers — particularly those of us who are more sensitive and easily affected by other people and experiences — is “I’m just not in the right mood to write today.” This can particularly come up if you’ve lost confidence because of something someone said about your writing or if you’ve been hooked by the Comparison Monster (“Everyone else is doing so much better at this than I am!”), or even if you’re just in a crummy mood. Being in a bad mood is NOT a good reason not to write. Let’s face it, you wouldn’t be here, right now reading this, if writing was easy to do. Don’t let a bad mood or a rough day become an excuse not to write. There are far too many reasons to resist and procrastinate about writing, and if anything, I think we need to err on the side of writing more regularly and consistently than not. You’ll most likely be pleasantly surprised that your level of productivity and your ability to create are not at all related to your mood. In fact, you may find — as many of our Circle members do — that your mood may well shift when you write anyway, and if even if it doesn’t, you’ll still have demonstrated your commitment to yourself, which is deeply affirming and happiness-building. 4. You’re going through a painful period of loss, grief, or personal anguish. At another end of the spectrum is experiencing an extreme loss — like a death of a loved one. When my grandmother died in 2012, I felt as though I was in another world — approaching the veil of life and death on some level — and I found it very difficult to write fiction in yet an entirely different world. So I choose to take a few days off from “real” writing, though I did do a tiny bit of tinkering with my script one day. On the other hand, Steven Pressfield recommends writing even during times of “personal anguish” in his excellent post of the same title. My experience is that those few brief days of being between worlds while in grief are the only spans of time in which I have felt truly unable to write, and then, just as I’ve said above, I still get back to writing as quickly as possible. All this said, I am a firm believer in taking big “put my feet up” days off. I love to pick out a day on my calendar when I can feel the need building up, that I block off “just for me.” I take my son to school, and then proceed to do whatever I feel like doing, which usually involves some combination of a fantastic herbal or decaf beverage, a movie in bed, a nap, maybe a meal at a favorite restaurant. It might also involve going shopping at a beloved and inspiring store, like an art store or museum shop. Whatever it is that feels inspiring and uplifting. On these days, I fully, completely enjoy my Not Writing time, and I know I’m replenishing and rebuilding to dive back in the next day. The bottom line, for me, is that each one of us needs to experiment, listen to our own bodies and inner selves, and find what works best for us. And, like I said, given the massive opportunities for resistance, fear, avoidance, procrastination, and self-doubt, my strong recommendation is to find a way to stick to your work as regularly and consistently as possible. What do you think? What works for you? Leave me a note in the comments. This article was originally published in January 2013 and has now been republished with revisions. This is so helpful, Jenna. It really could turn into a book. It does seem that establishing the writing habit is key. That gives the confidence to adjust to circumstances. Today, not feeling well but not horribly sick, the writing has kept up my spirits and given me permission to sit on my bed. Thanks, Fredrica. Yes, that’s the key — establishing the habit. Once that’s firmly in place, all these variations become manageable rather than excuses to fall off the wagon entirely. I LOVE to write while sitting in my bed when I’m tired. 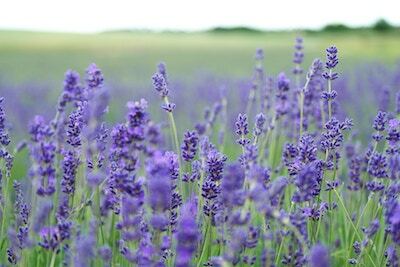 It shifts the energy for me and feels cozy and lovely. I hope you feel better soon. Thanks for the note! It’s important to honor non-commercial writing when a personal situation–like the recent loss of my mom–requires sending out notes of comfort and encouragement to others who are feeling her loss. What do you write to distant relatives and her old friends from Bible college? Creating the eulogy you’ll have to deliver is another challenge. Call me callous but I used some of the grief to create a shocking death scene for my current screenplay, an opening that hadn’t occurred to me beforehand and one that might not come across effectively without real emotional input. That’s a lovely point about the other kinds of writing we can do. Thanks for sharing that. And sorry to hear of your loss. I wouldn’t call that callous — I’d call it a powerful way to channel your experience and make your work even more powerful. I think storytelling is a way to heal, learn, grow, and deal with emotional and darkness. This is a late post but posting just the same. Thank you. I needed this boost today. Also, I bought The War of Art by Steve Pressfield. I am tired of giving in to the bad. I want good, especially when I am on the verge of pitching one of my screenplays. Thank you again. I found it necessary to step away from writing for a few weeks when, after a series of comments from potential agents, I knew the next move was a major rewrite to a manuscript. I felt like I needed distance from the work so I could mentally work through which way I would approach the work. I also didn’t feel like undertaking major rewrite during the run-up to the holidays was wise. I took Jenna’s class, blogged a bit, and enjoyed time with family. Come January, I feel like I’ll be ready to hot the keys with running ideas and fingers. I kind of falter on this one. On one hand i have my uncle who is completely as no nonsense as you get “youre sick..so?) and the other my dad (do it if it feels right to you) so i again fall into i.decision. But when i lose too much time, to something like a cold, it can feel worse not writing than the cold/virus itself. So now i just write during the sickness. And that might sound a bit like bs, but i have an injury to my right arm and that hasnt stopped me from writing. And believe me it hurts! I just bought War of Art, and so far, I love it. I got sick mid-month, too, and then life threw some unexpected curve balls. I wish I’d planned it better, but I just threw my hands in the air and decided the writing was just not going to happen during holiday week and it would have to be ok for now. So I’ve been resting a lot and filling my creative well. But come January 6 (if not before), I’ll be back at the writing again. Hope you feel better soon! I engage in a lot of creative endeavors – painting, writing, singing, dancing, investigating, designing, dreaming, collaborating, believing – and find that I need to juggle them. I will go hog wild writing, then need to take a break. So, I go hog wild singing, then need to take a break. Ad infinitum. 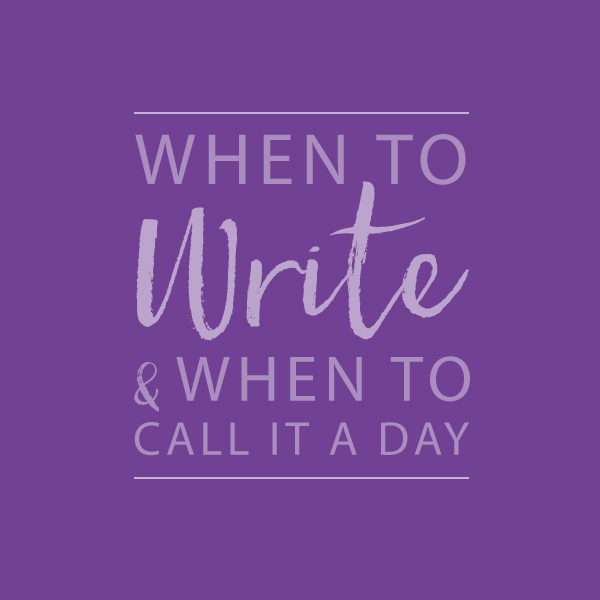 Not feeling well can be an opportunity to hit the much needed pause button or it can be a time to write now that you do not have the energy to follow the society-driven “to do” list. Grab a notebook, sit up in bed and see what happens when you let your pen write about anything that comes to mind.